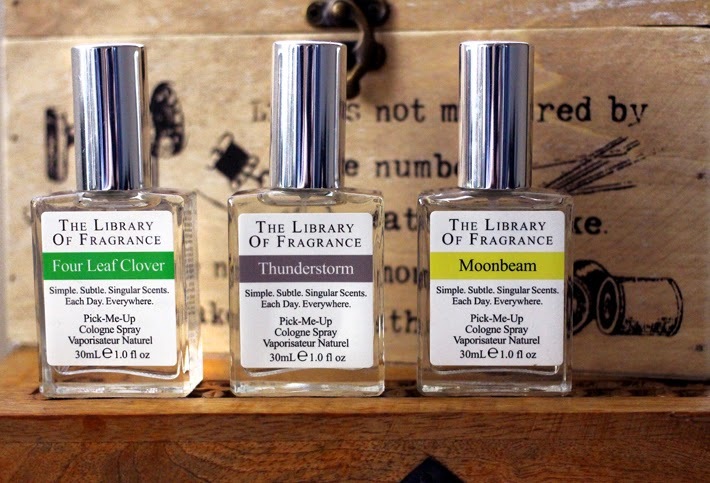 The Library of Fragrance is a brand with an entirely new concept that I have recently been introduced to. With 101 different fragrances available online it can literally blow your mind where to start. 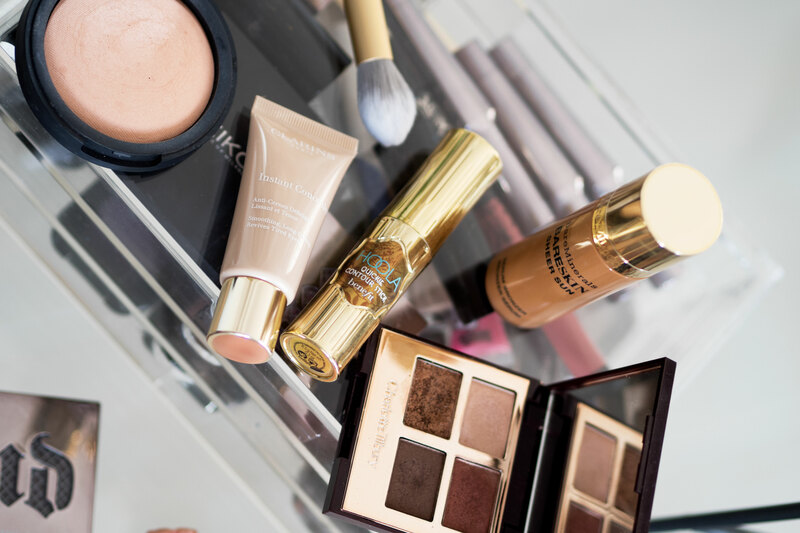 Luckily, they have launched with just 28 of the shades nationwide here in the UK at Boots stores and on Boots.com. I really do love perfume, and the thought of being able to create my very own signature perfume, with two or three different selections from this Library of Fragrance is an idea that I simply love. The huge number of fragrances to choose from is not the only element of the brand that is unusual. It is also pretty quirky because each fragrance in the collection has been designed to smell exactly like an object or an experience from life. I chose Thunderstorm*, because I love the smell of when it rains outside, earthy scents really appeal to me and even though I am the first person to reach for a thunder buddy when a storm hits, I was intrigued to smell this one. It is crazy how they have really captured this smell and bottled it. Thunderstorm, reminds me of just being outside in general, walking through the countryside in the rain wearing wellington boots. Four Leaf Clover* may seem like another peculiar choice, but as well as earthy scents, I just love the smell of freshly cut grass. When layered over the top of Thunderstorm I feel really nostalgic to when I used to lie in the school fields in Summer playing with daisy chains and trying to spot four leaf clovers. You may be thinking, yeah I like those scents too, but for perfume Zoe? I wouldn’t wear this perfume of an evening or to impress a date, as they may be like why on earth do you smell like you have been rolling around in grass? I just love the idea of being able to spritz these perfumes on and being whisked back to old memories, the perfect way to perk you up. Moonbeam* is my favourite of the three, and I love wearing this on it’s own. Why did I choose this scent? Well do YOU know what a moonbeam smells like? I cannot describe how this smells other than it is very sweet and light, a little bit chocolatey! I throw this one in my hand bag and have been wearing this none stop. Layered over Four Leaf Clover it becomes a really magical fragrance. That sense of creating your very own scent is just awesome. Create your own bespoke scent without a hefty price tag is possible, with each one being £15 for a 30ml bottle or take advantage of the 2 for £25 offer at Boots.